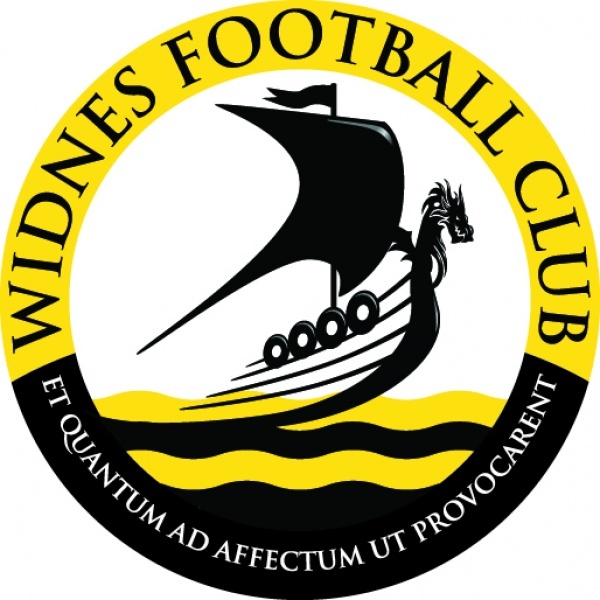 An incredible amount of work goes on behind the scenes, Widnes Football Club is a community effort and survives thanks to the help of people who volunteer their time and effort. The more volunteers we have the more successful the club can be. If there is something you feel you can help then please get in touch. Specific roles that we need help with can be seen below. If you can spare some of your time to help the club with any of these positions then please get in touch with the football club today. Your suggestions are also welcome, if you feel you can bring something different to the match day experience at The Select Security Stadium this season please do be in touch, we would like to hear your suggestions.